There are some great programs out there that allow for less than 3% down, but you still have to get that 3% somehow and on a $400,000 home that's $12,000. That's not chump change for most of us... so how can first time home buyers get that kind of dough without scrimping and saving for years? There are additional programs for those buying a house for the first time. 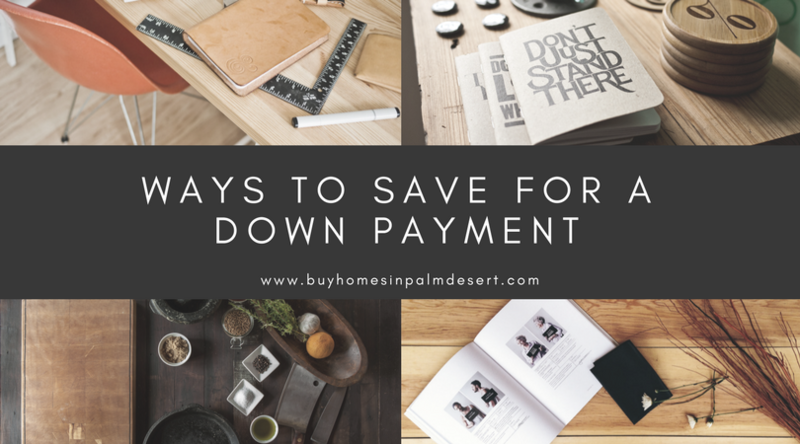 They're called down payment assistance programs and they are designed to help eligible buyers with the down payment they need in the form of grants, loans, and other creative options. It's important to ask a lender about these programs so you know what you'll actually be saving for and how to qualify. Gift. You can actually get a gift from anyone to use for your down payment as long as it's not a loan. Your parents, friends or other family members can just give you the money you need. Lenders usually don't care where the money comes from as long as it does not add to your debt. Find a better savings account. Some banks offer special rates or offer you money if you open new accounts and maintain a balance. Some may have great rates to help you get to your goal faster. Save all bonuses and raises. If you are used to getting a certain amount of money each week or every month and you get a raise, put those extra funds into a savings account. Similarly, if you get a bonus for anything or do work on the side, use that as a source of savings for your down payment. Reevaluate your monthly expenses. You might be able to save money on your cable, Internet, and phone providers by bundling services, asking for a discount, or even disconnecting some services you may not actually need. You might be surprised where you can gain an extra $100-$200 a month. Sell some things. Do you have items that you just don't use anymore? It might be a good time for garage sale or sell things on Craigslist, Offerup, or Let Go. Cut back where you can. If you are buying coffee, cigarettes, or lunch every day, try to cut back on these items so that you can save that money and put it into the savings account. Finding the money for a down payment can actually be found if you put into practice just a couple of these things. If you do them all, you'll probably get there sooner but I suggest talking with a lender first to find out where you are financially and some great goals to get you where you want to be. Call us today for lender information and buying your first home.